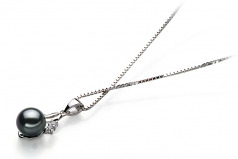 The Black Japanese Akoya Pearl and the .925 Sterling Silver Pendant creates a magical combination of contrasting and unique colors. They blend perfectly and create a masterpiece of sheer craftsmanship and can last a lifetime. 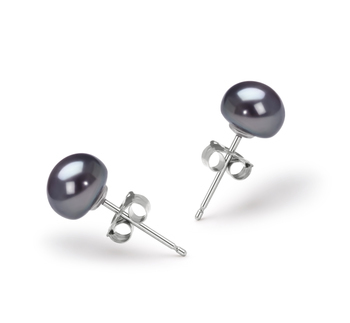 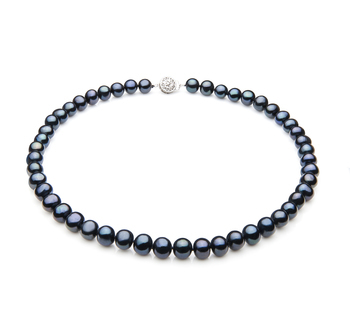 The 6-7mm black pearl is a perfect size to display with being bold or attention seeking. 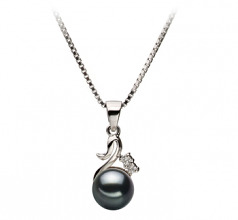 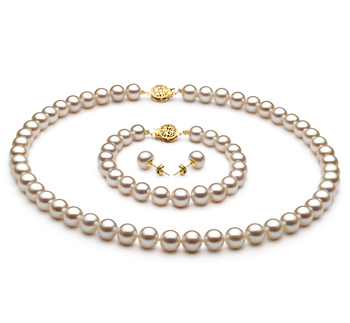 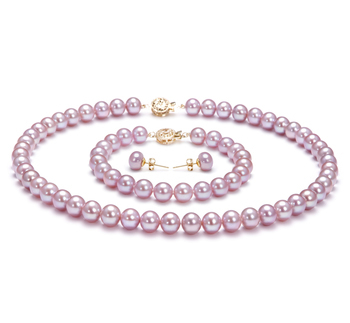 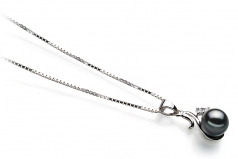 The overall AAAA shape and luster of the pearl work together and create an equal and silky smooth pearl that shines with the sterling silver pendant.